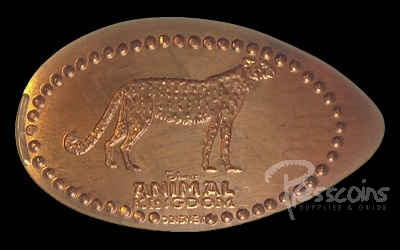 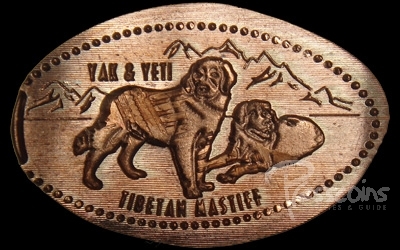 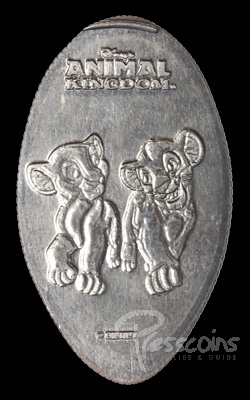 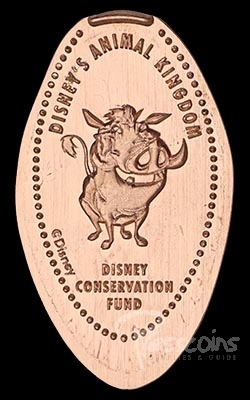 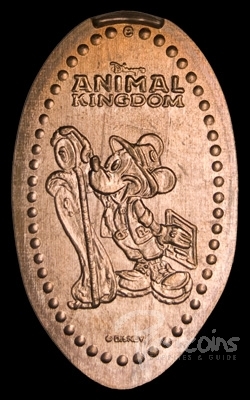 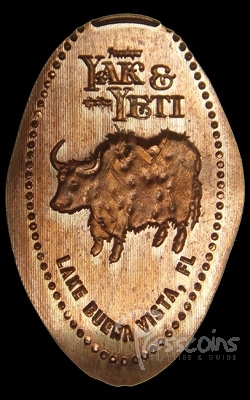 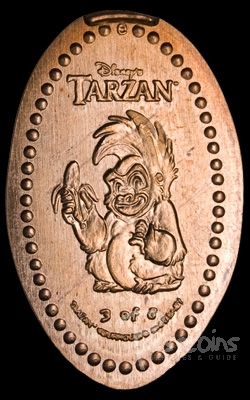 This area of our website has information about designs that are currently available at Animal Kingdom. 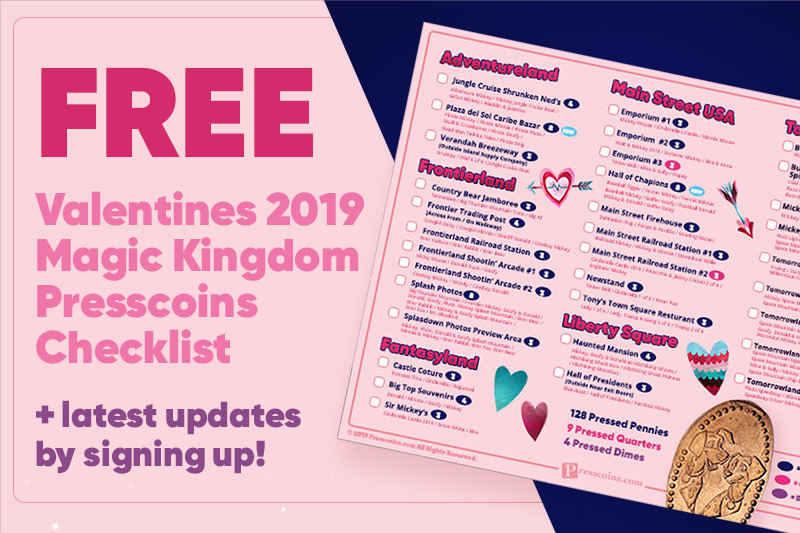 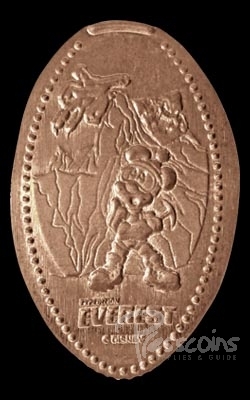 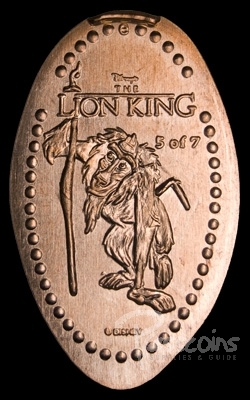 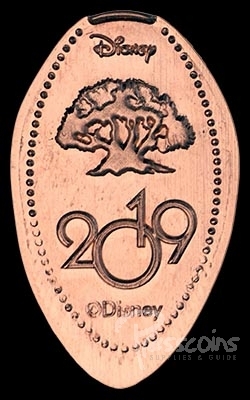 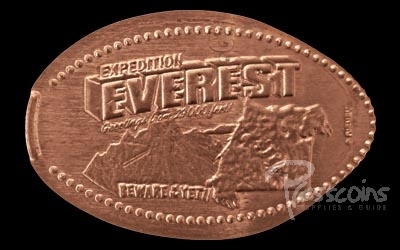 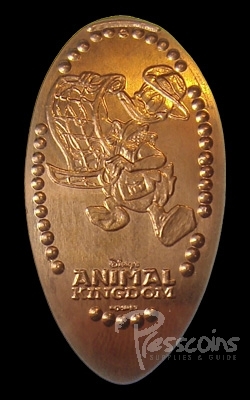 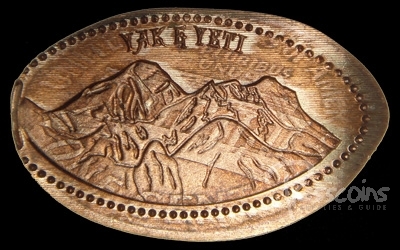 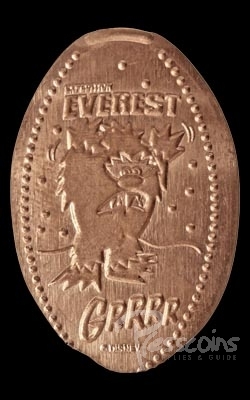 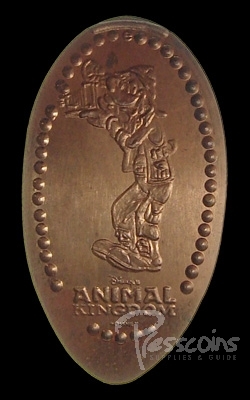 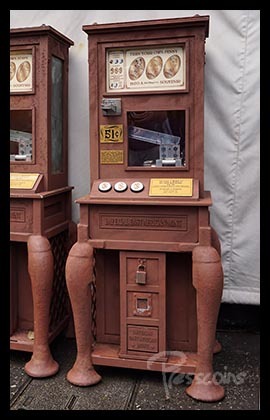 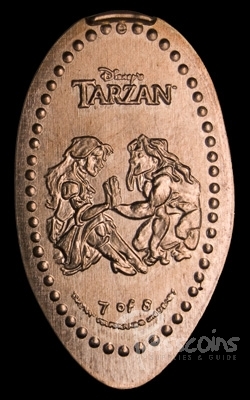 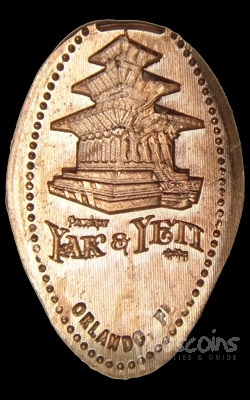 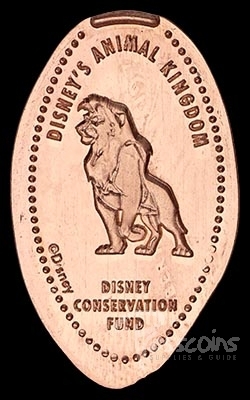 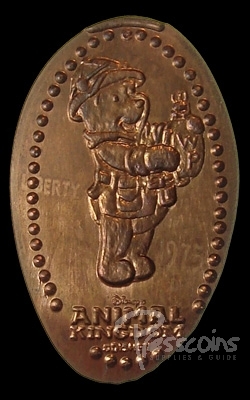 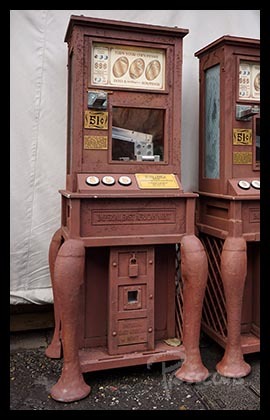 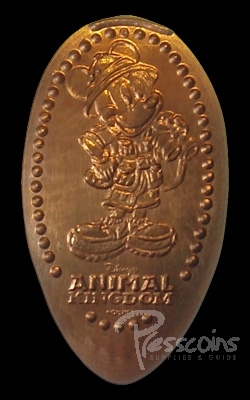 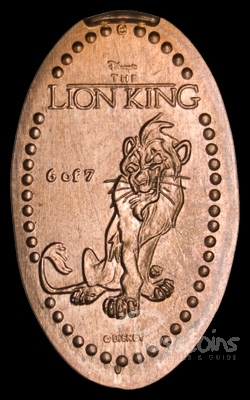 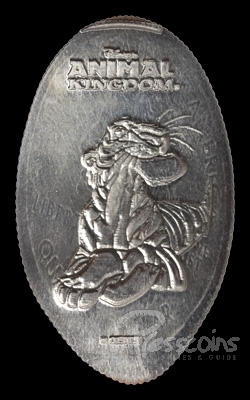 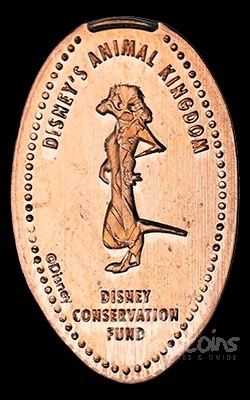 For complete design descriptions and locations of all coins currently available at Walt Disney World, please refer to the Listings Page. 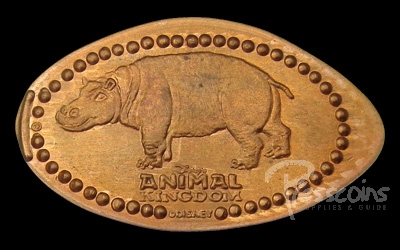 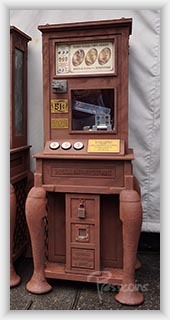 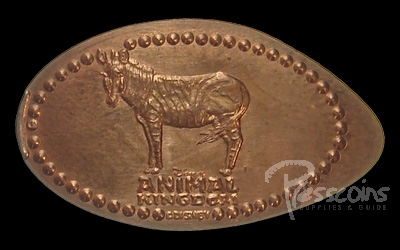 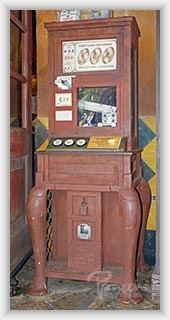 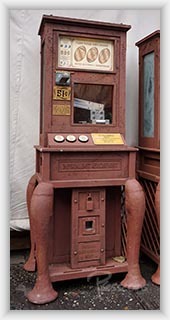 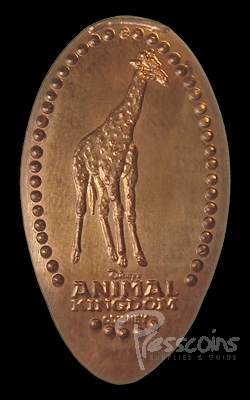 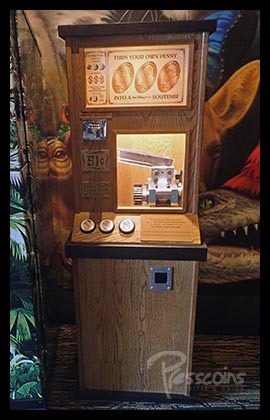 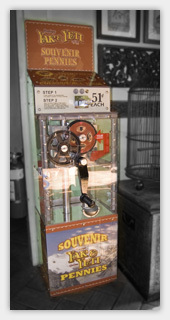 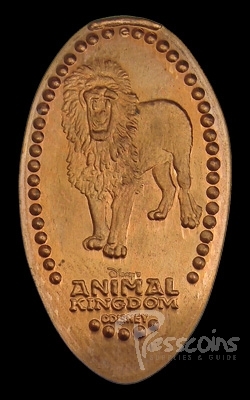 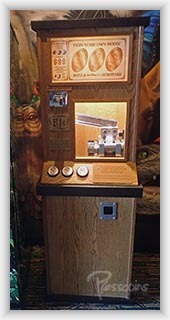 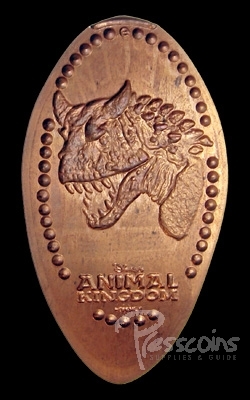 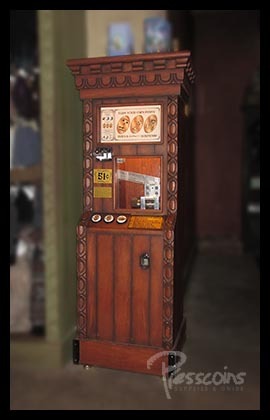 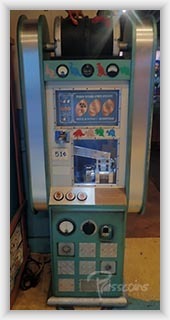 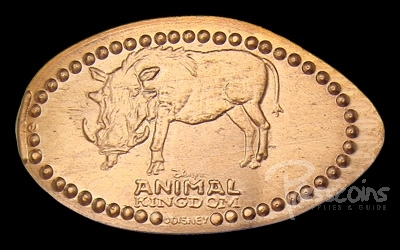 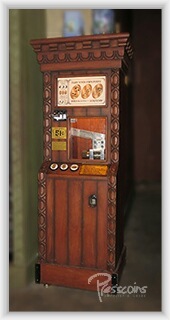 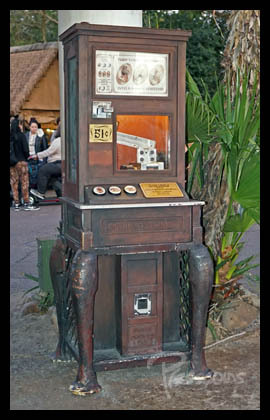 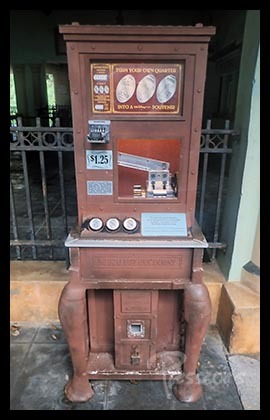 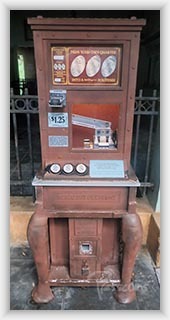 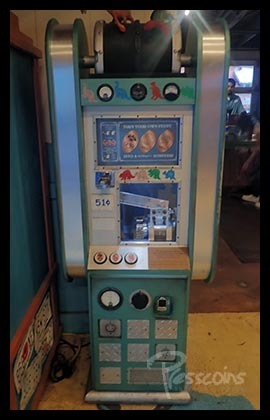 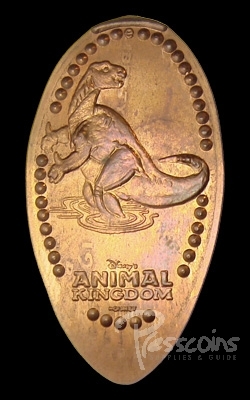 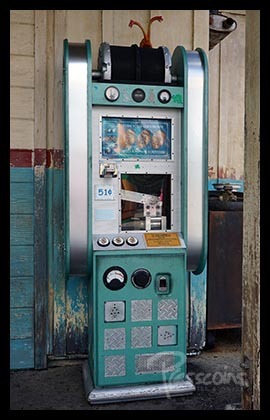 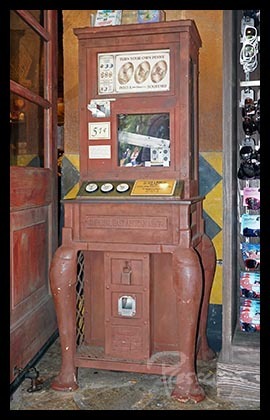 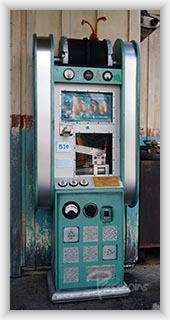 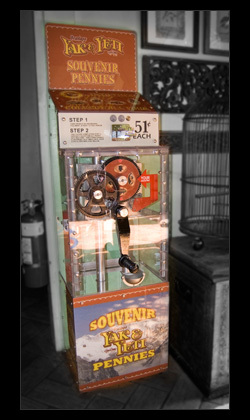 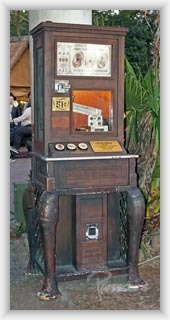 There are currently 25 machines with a total of 90 coins at Animal Kingdom.